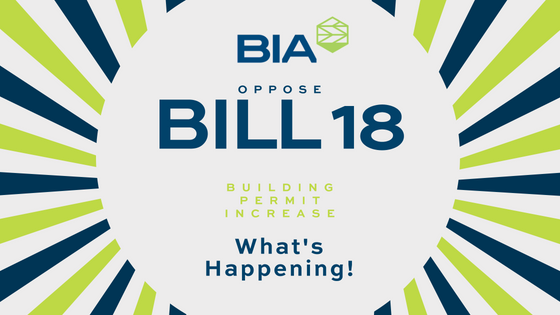 BIA-Hawaii strongly opposes Bill 18 which seeks to increase the cost of building permits without ANY significant improvement in service. We need your input to illustrate just how long it takes and how difficult it is to successfully obtain a permit in a reasonable amount of time. We are asking you to take a few minutes to fill out information on a survey that will illustrate the point with hard data. Please participate! This has a direct influence on Hawaii residents and your business. TAKE SURVEY NOW.